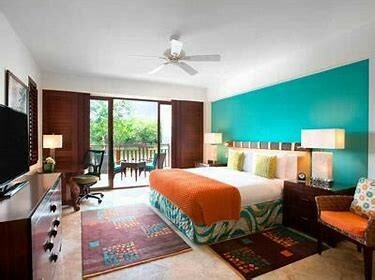 This 5 Diamond Beachfront Resort is adjacent to the El Cameleon Golf Club. 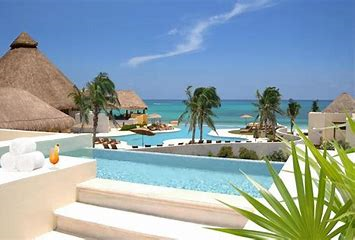 The Resort is located in the center of a luxurious, jungle inspired gated community, near Playa del Carmen, offering an exquisite level of Service and the Premium Appetite for Luxury Food and Beverage Package which is certain to please in (7) Resort Restaurants and Bars. 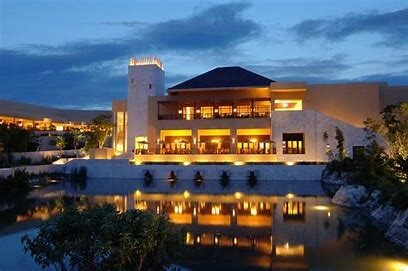 Daily Breakfast, Lunch, Dinner, Alcoholic and Non Alcoholic beverages at the Fairmont Mayakoba Resort. 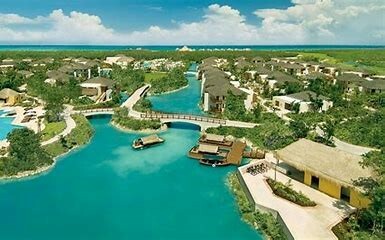 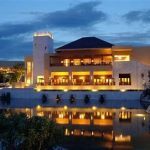 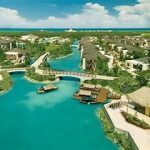 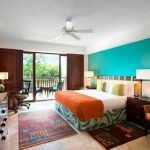 Taxes and Gratuities included at the Fairmont Mayakoba Resort.